Justin Trudeau just can’t help himself. He has to reach into the Trudeau tickle trunk to see what outfit, what prop, what action he can do to show the people that he is meeting that he is just like them. 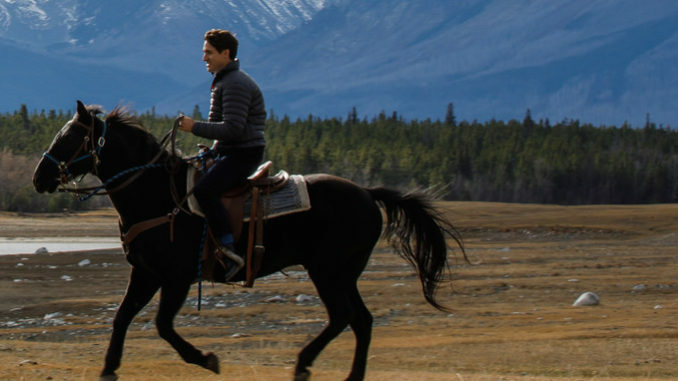 The latest example is riding on a horse to apologize to native leaders for the execution of five Tsilhqot’in chiefs in 1864, a sixth faced the same fate a year later. The photo was taken by a member of Trudeau’s staff and circulated to show that as he was apologizing to these leaders that he was also, just like them. Except he isn’t just like them. Justin Trudeau is unrelatable to the overwhelming majority of Canadian citizens. How many of us grew up as children at 24 Sussex drive while our father served as prime minister? Few Canadians in the same club. 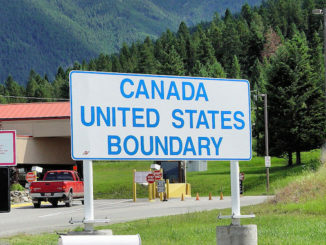 In my lifetime, and you can go back much further, I can think of the three Trudeau boys, the four Mulroney children and the two Harper children. 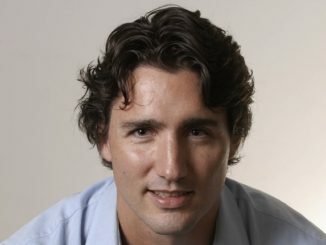 Given the unfortunate and untimely passing of Michel Trudeau in 1998, that means there are a total of 7 living adults that are not named Justin Trudeau that can relate to him. Yet wherever Trudeau goes, he wants to ensure you know that he is just like you. The tickle trunk has a costume for every occasion. 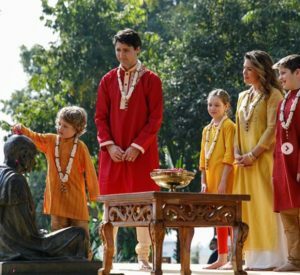 On the trip, other than inviting a man convicted of trying to kill an Indian politician in the 1980s, Trudeau embarrassed Canada with his family’s choice of attire. He dressed himself, his wife and his children in what were described in the Indian media as Bollywood costumes. It was all to show that he just like the people of India. How many people in India, the world’s largest democracy but still a country dealing with crippling poverty, can say that they haven’t had to actually work in generations because their grandfather made a fortune running gas stations? This isn’t just a man who wears Ramadan socks to the pride parade, which he has done. This is a man that when he visits a mosque, will often adorn full Islamic garb. 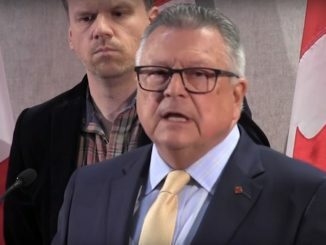 I was there at the Ottawa mosque where Trudeau, our feminist prime minister, saluted the women who were sitting upstairs because women were forbidden from sitting on the main floor. If Trudeau is appearing at a Highland Games, as he did in 2017 at the Glengarry Highland Games just outside of Ottawa, then he shows in a kilt. The guy that always plays up his francophone credentials is suddenly fully Scottish. Now he actually does have Scottish roots from his mother and his father but he doesn’t play those up unless he is at a Scottish event. The man is nothing short of a chameleon willing to be whatever you want him to be if you will vote for him. Some would argue that this is the same with every politician. I’ve been covering politicians, and earning my livelihood doing so, for nearly 20 years. Some politicians know who they are. Jean Chretien was Jean Chretien. Good luck changing him. Maybe his staff could get him to dress more formal or more casual depending on the occasion. The same with Stephen Harper. Harper was his own man. Harper could respect a culture without trying to make himself part of it and use a photo op the way Trudeau does. I also covered Paul Martin. Let me be clear, I was a big fan of Martin until I met him and assessed him as a phoney within minutes. Yet even Paul Martin, St. Martin of the Smudging Ceremony, would not do what Trudeau does. This man can’t help himself, he can’t see that he is the punchline to the joke. Trudeau thinks he is being empathetic. And all Canadians deserve better than that.